Remember to read Payment Information below! 5. Confirm your order and complete the payment. 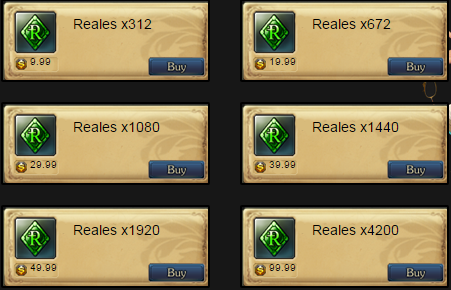 Reales will be added to your game account in several minutes. Make your game more comfortable with the help of Xsolla! Later in the evening. My word.
" I am a shadow. i have no name"
Where to donate ? I can also offer you Xeffer free of charge. For people from north Africa (Morocco) ...we dont have payement with mobile support !! anything that could be done about that? Have you tried on the arc client? 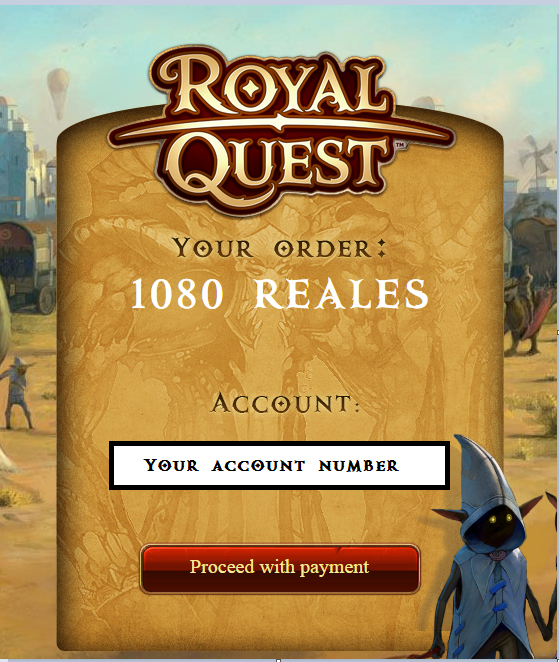 Check if the client is working (not royal quest client, but arc client). Keep Calm and read yellow words on white screen!!! If you play through Steam, you can recharge your account via Xsolla or Payment Ninja, but you have to buy reales at the main page of our website. You can't get 20% bonus if you buy reales with Steam Wallet. give me pls the website adress ty! 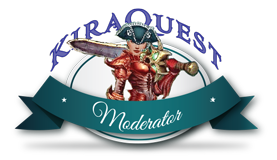 Follow my guide irrespective of whether you are going direct, via steam or arc - the Forum login is free standing and not linked to steam or arc. No, you cannot spend Steam money with XSolla or PaymentNinja. All you can do is wait for a Steam offer if one ever arrives. can reales payed with a pay-safe card?